﻿"I just finished reading your book The Science of the Soul A Guide for Spiritual Growth and I absolutely loved it! I was so inspired and motivated while reading it. 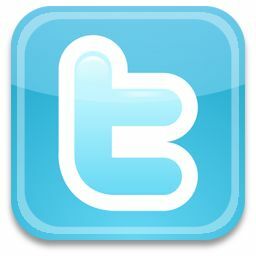 Your book is so wonderful and I want you to teach me the tools from your book. I've never emailed anyone after I read their book and I really hope you will reply to this email. offers a path for a deeper connection and the transformation of the soul. 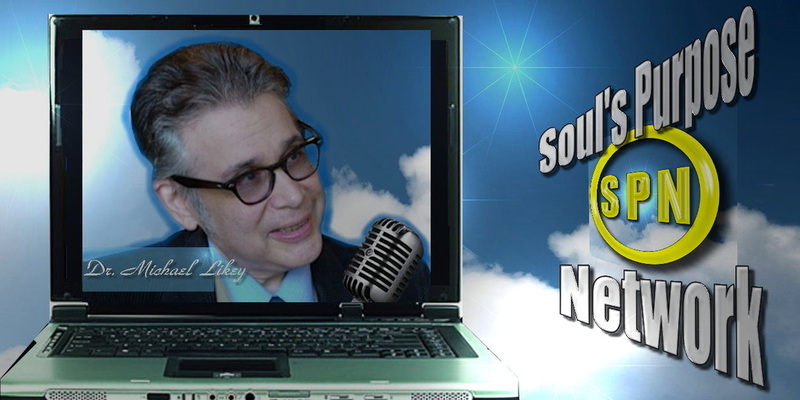 produces his own weekly internet radio show, The Science of the Soul. He maintains a private metaphysical practice on the west coast of Canada, where he resides with his wife, Susan,and their cat, Bella. ﻿Dr. 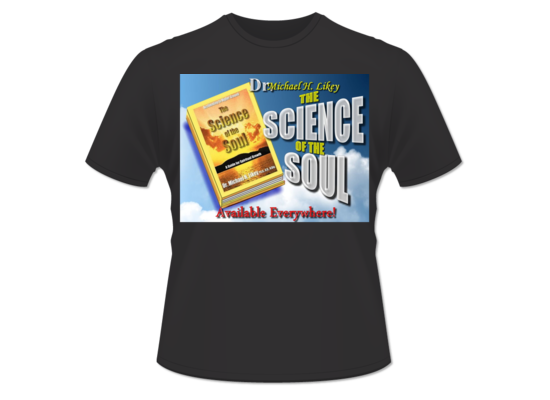 Likey's "The Science of the Soul"
Remember to E-mail your preference of canvas bag or t-shirt, and size of T-shirt if desired. Dr. Michael Likey, international author of "The Science of the Soul", metaphysician, and spiritual psychologist, welcomes amazing guests each week, who, in their own unique way, have activated the potential of their soul and have gone forth in love for the evolution of this planet. Together they encourage the awakening of your soul for the good of all of humanity, and for the fulfillment of your soul's potential in this lifetime. 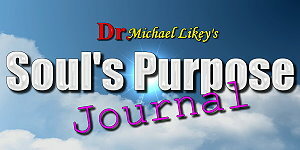 Become ALL that you can be: this is DR. MICHAEL'S SOUL DIALOGUE! 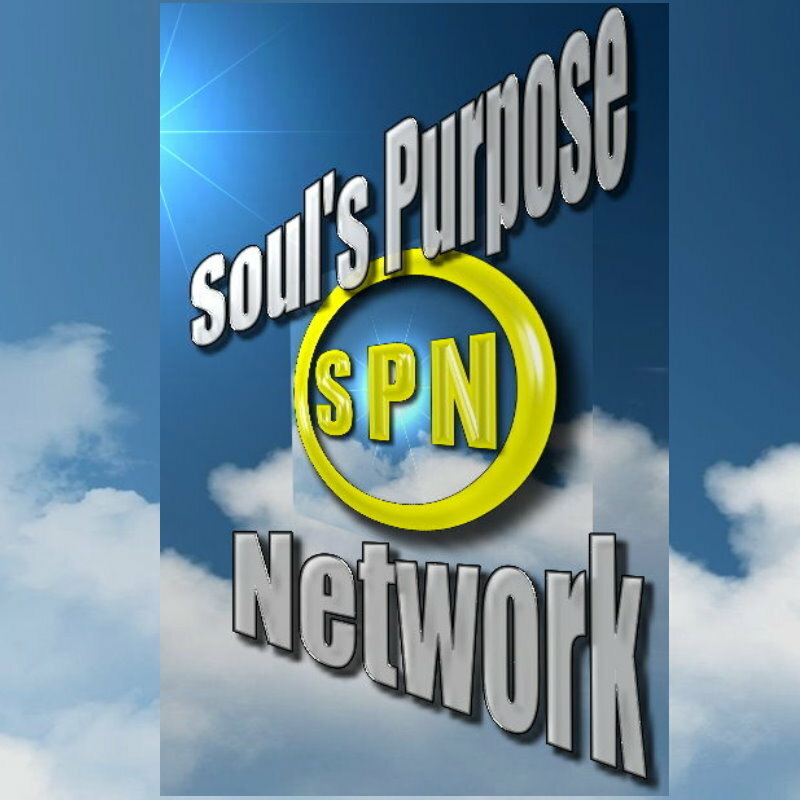 -Christine Matthews, Host/Producer "Spiritual Journey Radio"
Click on the logo to go to Dr. Likey's SOUL'S PURPOSE NETWORK channel on YouTube. Dr. Likey's DAILY MEDITATIONAL MOMENTS..﻿.